What Did You Do?! 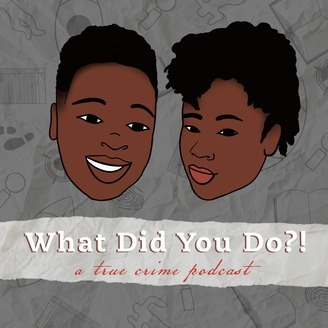 is a true crime podcast bridging comedy, crime, and wild but informative conversation. 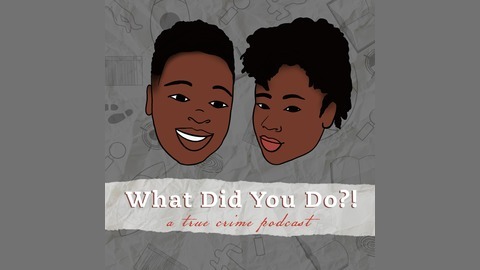 Join the hosts as they laugh and cringe while examining some of the most shocking cases from a mental health and social work perspective.